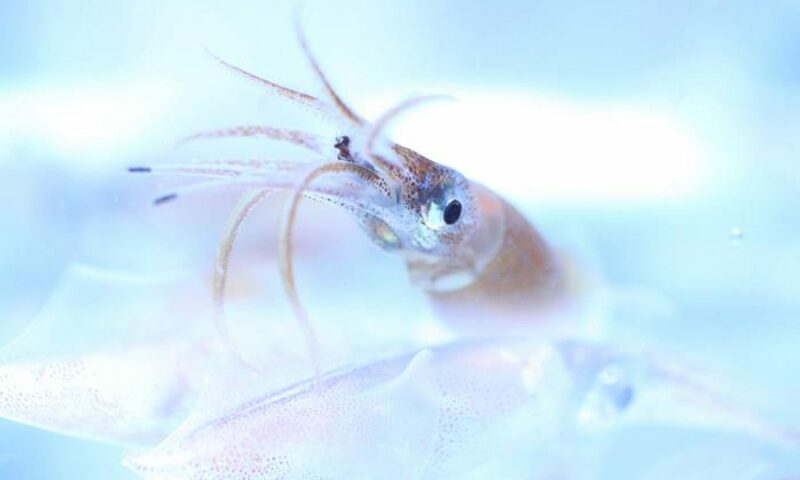 CIAC co-sponsored a contributed paper session on Squid Recruitment as part of the 1990 ICES Shellfish Life Histories Symposium held in Moncton, New Brunswick, Canada, from the 25th – 29th of June, 1990. Shellfish Life Histories and Shellfishery Models. (1995). D. E. Aiken, S. L. Waddy, & G. Y. Conan (Eds.) ICES Marine Science Symposia 199.